CDWindows.com - No-No, Turns to Yes-Yes! This summer as we pull open the draperies all that luxurious natural light may reveal some pretty heavily trafficked areas on our carpet. Do you have it replaced? Cleaned (only to have those soiled areas show up before summer’s over)? Or do we simply add an area rug on top? Pad lightly! – One of the most common mistakes is using incorrect padding between carpet and area rug which results in it being much too plush. Fortunately, there are specialty paddings that will allow the rug to lay properly and prevent color run. They’re made specifically for this purpose. Create drama! – If you’ve been wanting to add a more dramatic look to your room but never knew how, going with a bold colored area rug could provide the desired design flair. A patterned rug that combines your accent color placed atop a plain solid colored carpet will definitely work if you’re mindful not to mix patterns with rugs and carpet. Safety first! 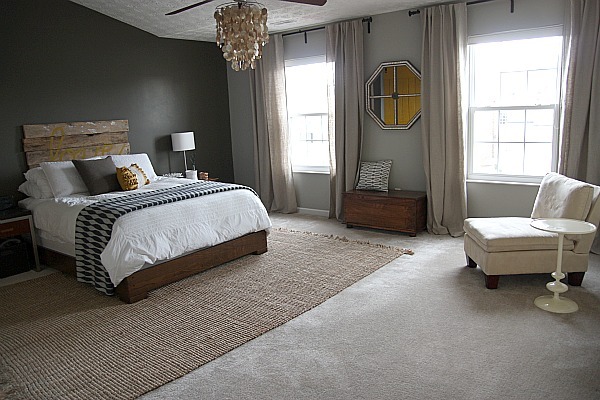 – To prevent slipping always pair natural fiber area rugs like bamboo or sisal with a short pile carpet. If you plan to carpet your stairway steer away from thicker types that take away space from part of the stair. 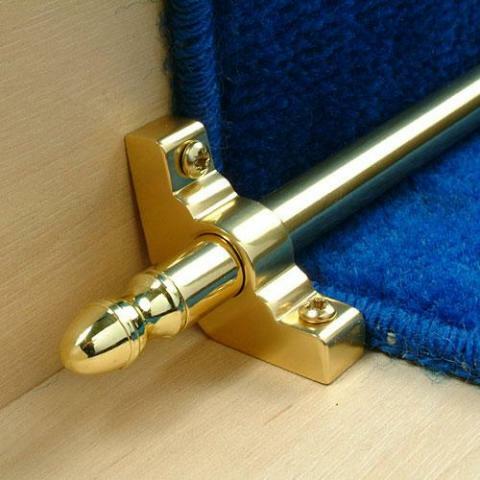 Always secure the rug to the carpet and the floor or consider polished brass stair rods which add beauty to safety and will prevent the rug from stretching. If your plan is to remove existing carpet keep a look out for pieces that can be saved and made into area rugs. Any carpet can be turned into an area rug of any shape or size. There are wide varieties of binding like leather, or even fabric that matches your custom bedding or pillows. So many options that may make you say “yes” to a new or repurposed area rug.